Every maker has a story. Be a part of Stoll Furniture and Design's story by placing an order, leaving a review, and seeing your review appear here. 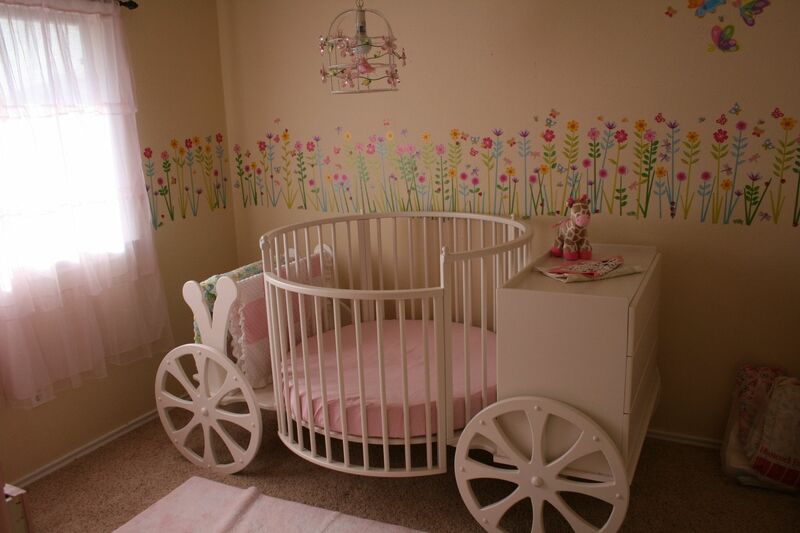 The perfect crib for a little princess. 3 storage drawers for all of your diaper supplies. 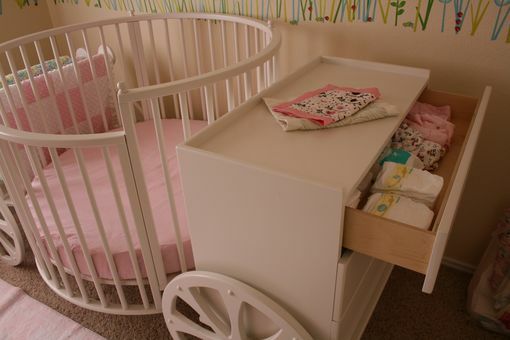 A changing table above the drawers is in the perfect place. Two blankets can be stored at the front. Mattress and changing table pad are not included. Custom paint along with many other upgrades are available.